Talk about doin it for the culture! 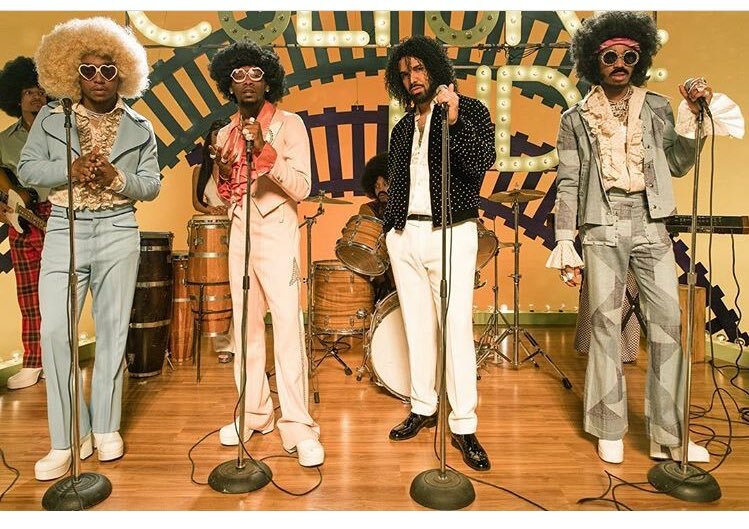 Migos paid homage to the legendary Soul Train starring Jamie Foxx as ‘Ron Delirious’, in a 70s-tastic visual. We just love how everyone was so committed to bringing their ‘Culture Ride’ show to life. Watch closely and you’ll see Lil Yachty.